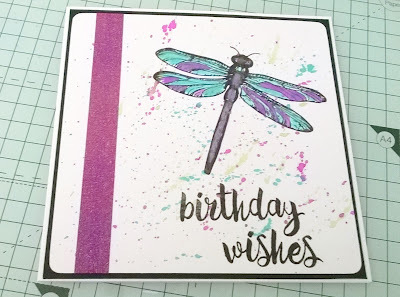 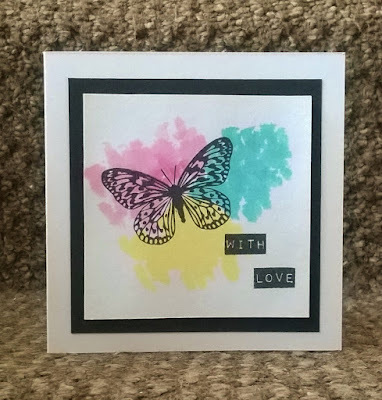 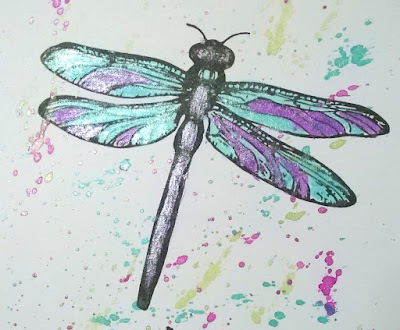 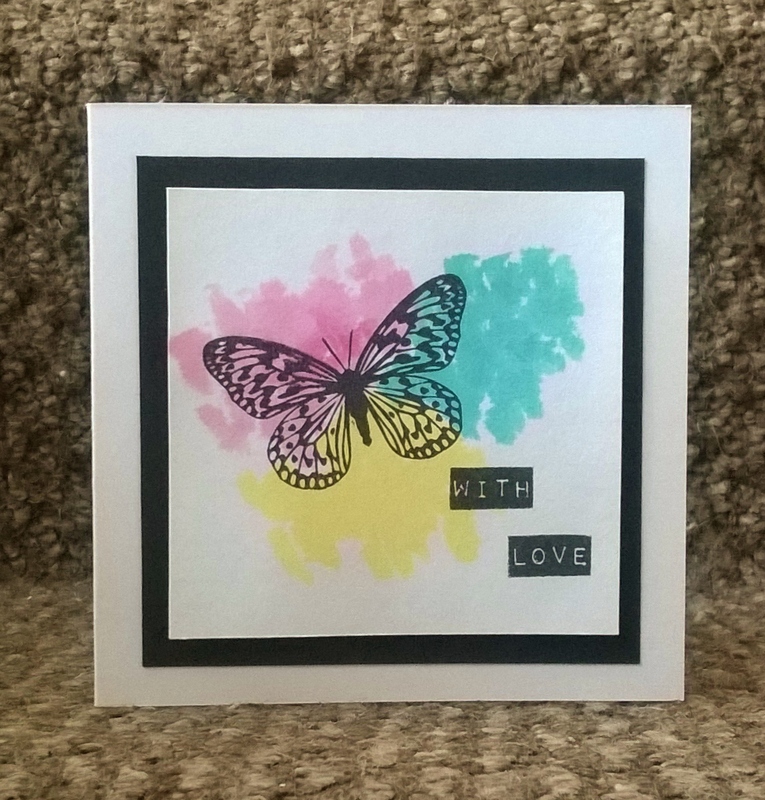 This card was created with a messy water colour technique using Distress Inks, I love the vibrant colours with black overlayed images. 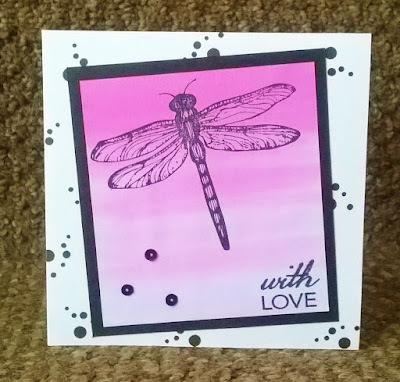 For this card I created a Distress Ink background which I sprayed with water and heat set, I then stamped the image and sentiment on top. 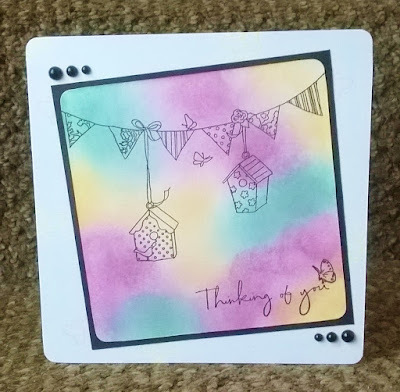 This card was made using a collection of papers and I added a stamped sentiment, I love typography and how different fonts can give a really feeling to a card. This card show how a simple sentiment stamp can be the main focus of a card, a few accents in gold just finished it off. 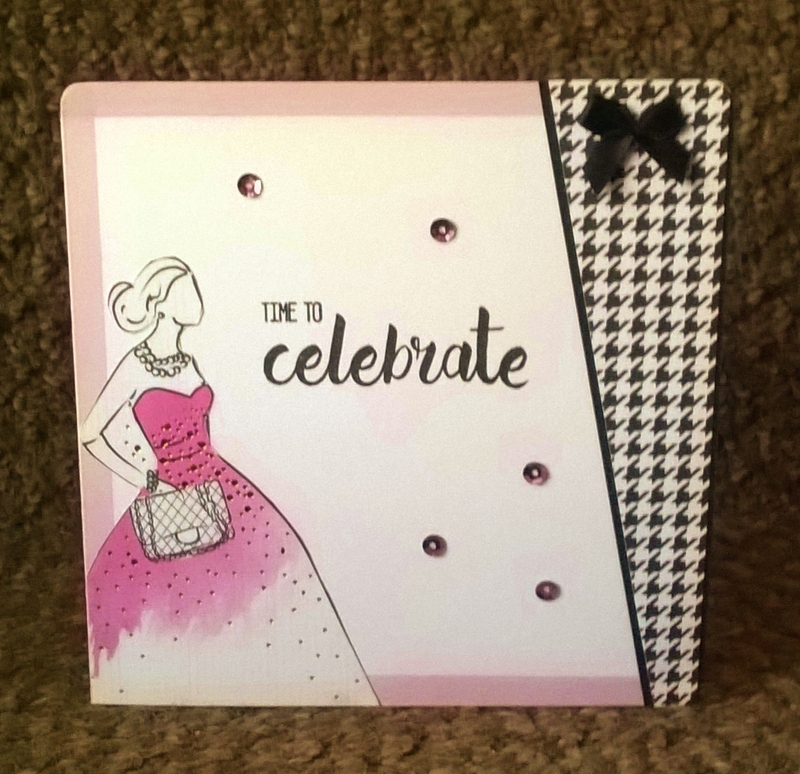 This card has a stamped background in black and white with a topper I created using a Distress Ink water colour ombre effect. 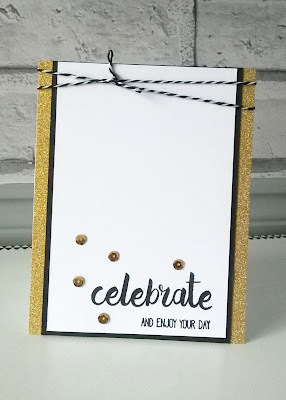 I then stamped in Jet Black and added 3 sequins. As you can see I am a big fan of stamping and love to use stamps with different techniques. I'll be back soon with more crafty projects. 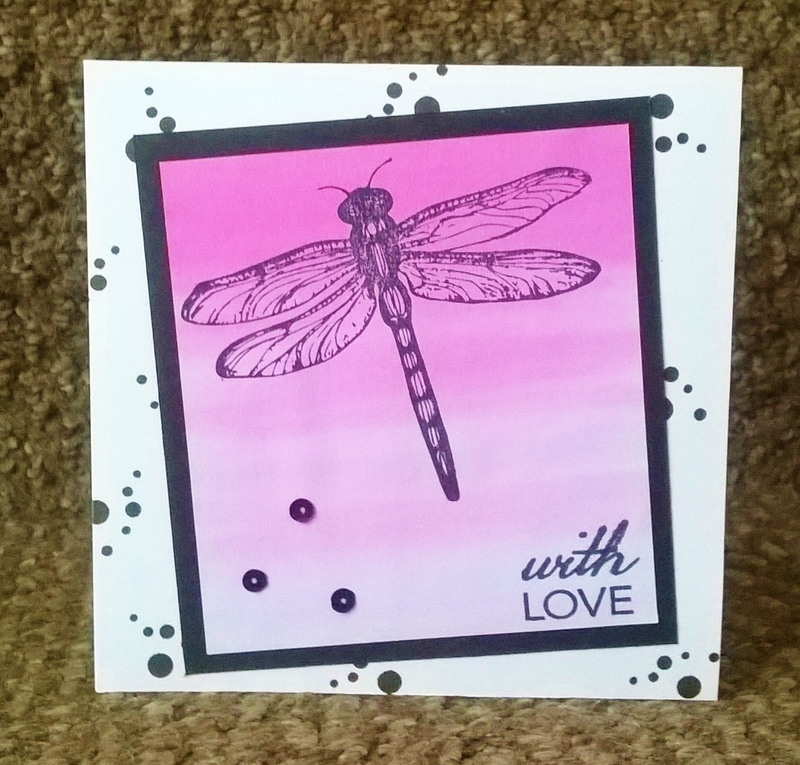 Love your work - always inspiring !